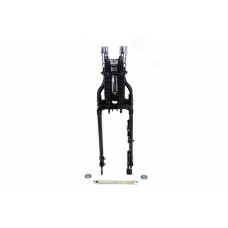 FLSTS complete spring fork assembly is stock length and features a black finish. Includes axle, caliper bracket and stablizer. 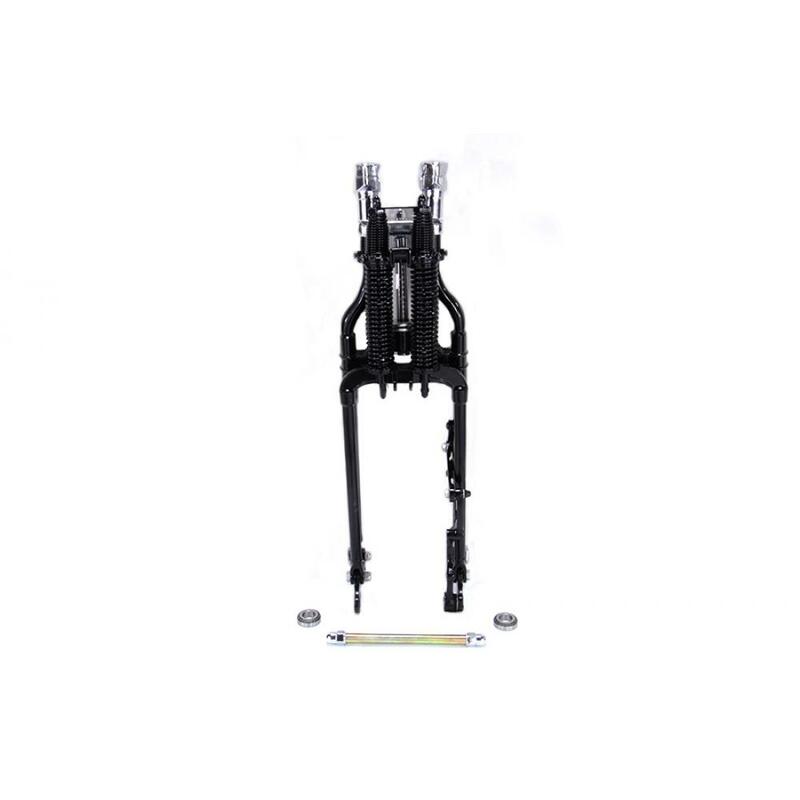 FLSTS Spring Fork Assembly stock length with black forks and chrome springs. 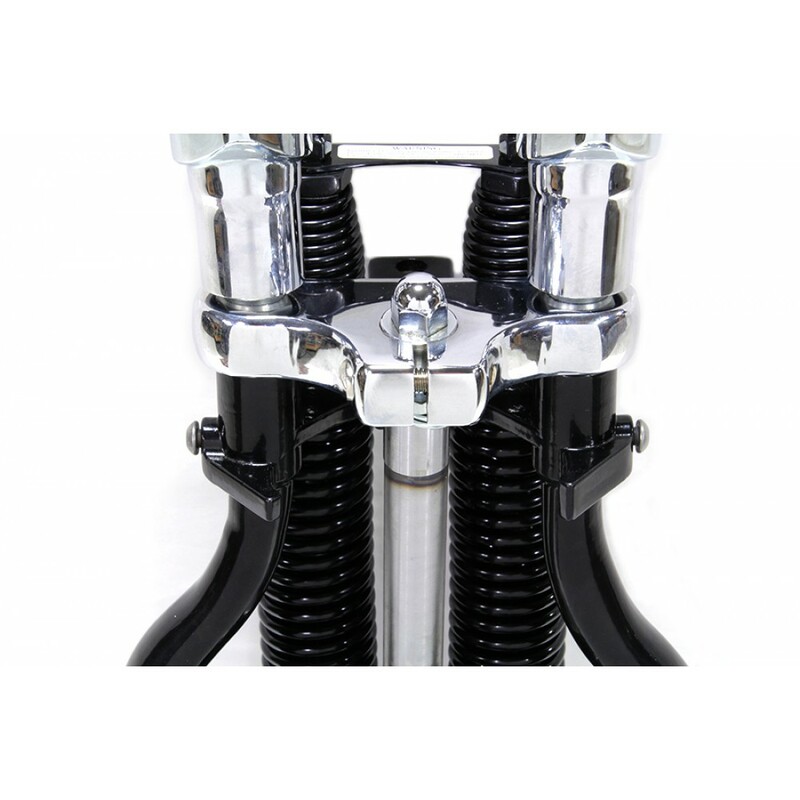 Includes axle, caliper ..
FLSTS complete spring fork assembly with chrome finish is stock length and includes risers, neck ste..